What Kind of Shoes Should You Wear in the Gym? Circuit training will have a general variety of movements. Call it circuit training, cross-training, etc. You’ll have a strength aspect, plyometrics and conditioning. Our “Daily Challenge” classes are a good example. For this style of workout, you don’t want a running shoe. 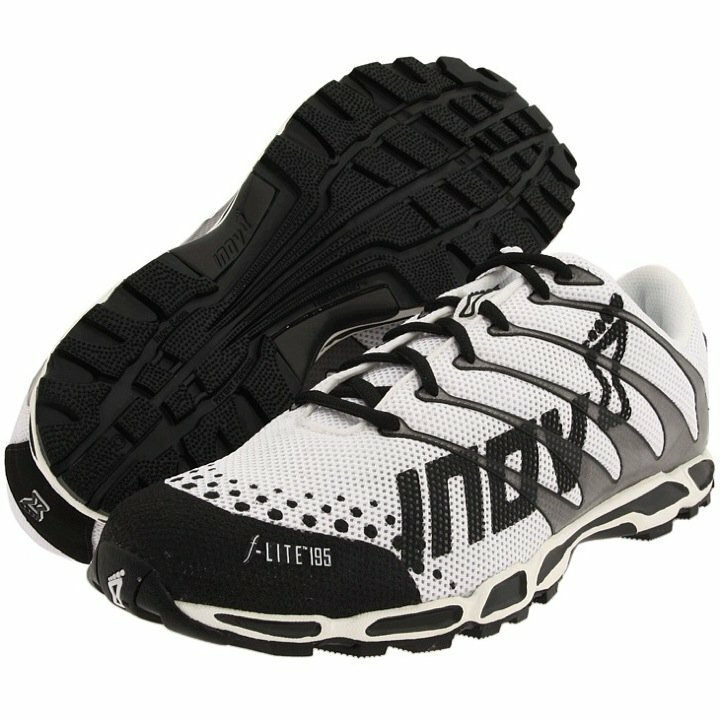 Running shoes are for…..wait for it…..running. If you show up in running shoes, you are running the risk of limiting the benefit you’ll receive in both strength and technique and risk potential injury. 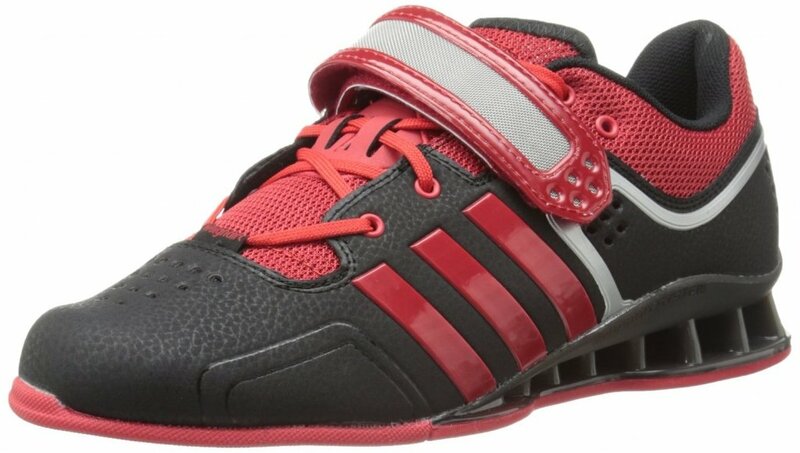 If you are serious about your strength and performance at all, you should buy a pair of weightlifting shoes. If you don’t care that much, the minimalist/cross-training shoes above will do. 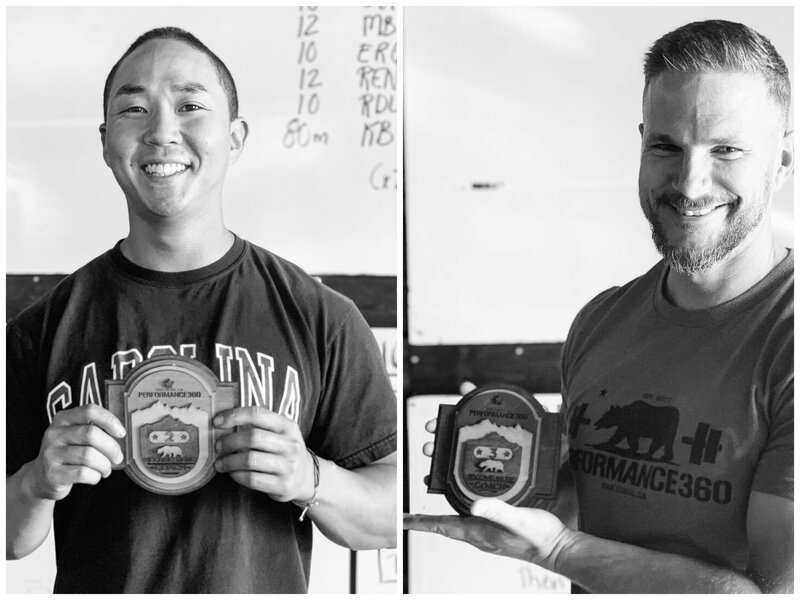 Weightlifting shoes are designed with a thick, hard heel to support a lot of weight and apply maximum force up through your heel from the ground. Imagine putting 300 pounds on your back and stepping on a pair of soft foam balls. That’s what it’s like to lift in running shoes. There’s a giant cushion under your heals leaking power and stability. 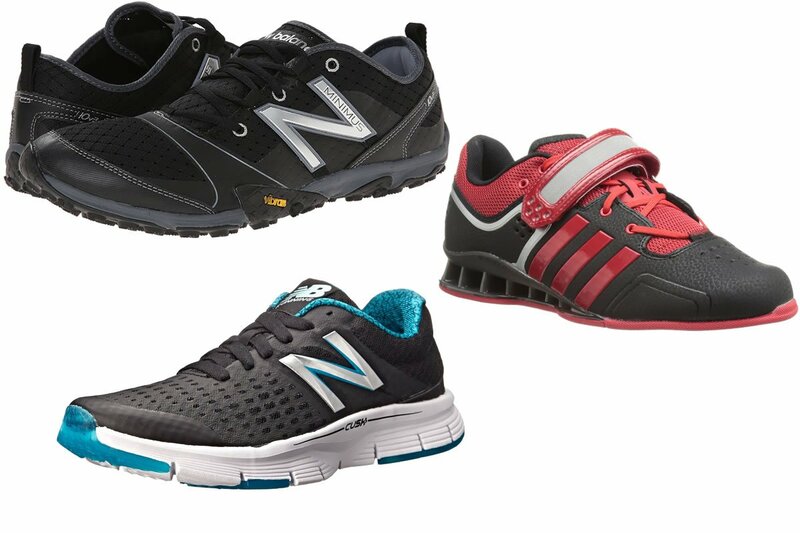 The hard raised heal of weightlifting shoes will allow you to lift more weight and lift that weight safer. 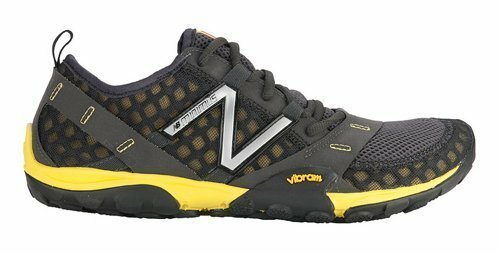 You’ll often see people in the gym (myself included) put on weightlifting shoes like the ones below for a tier 1 strength portion of the day and then switch to a cross-training style shoe for the rest of the workout. You’ll get the best of both worlds that way. As you can see from the images alone, there’s an enormous difference in the set-up and features of each shoe. 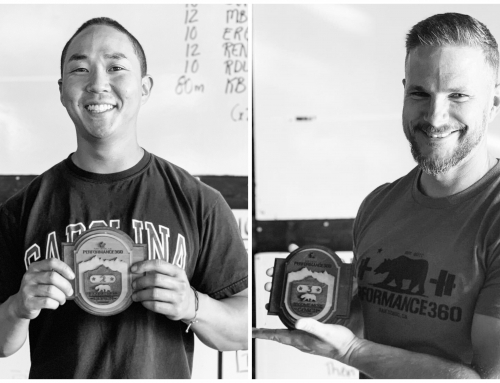 I’ve seen some very tangible benefits from each shoe in each situation and I highly recommend you take your footwear a bit more seriously if you want the best results.